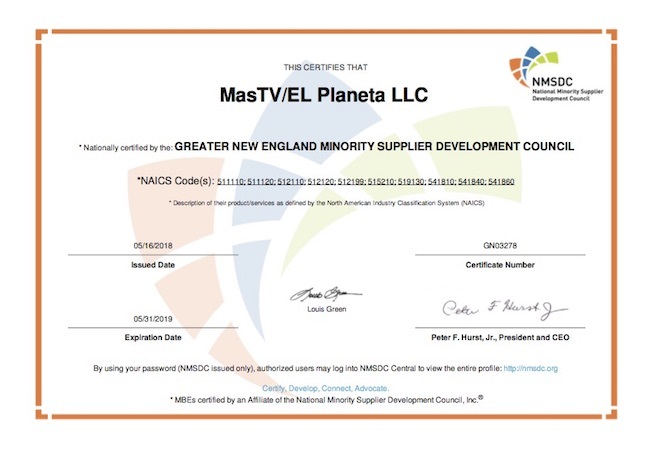 El Planeta Media is your full media gateway to the Hispanic community in Massachusetts. We are the only certified minority media company in the region. We not only reach to Hispanic but also to other multicultural communities that are becoming the majority ethnic groups in the region and in the country.